How do I save money with a Flat Fee MLS Listing? You are here: Home / How do I save money with a Flat Fee MLS Listing? 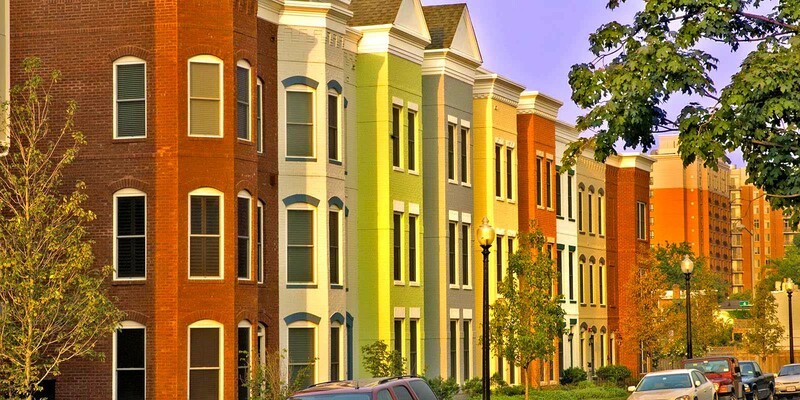 “So How Does a Flat Fee MLS Listing Work Exactly?” We’ll give you a few scenarios that should help you understand how much you can save and what is expected of you, as the seller, if anything. Or visit our FAQ page for answers to our most commonly asked questions. You are Selling a $200,000.00 home, and decide that you need to be in the local MLS where local qualified buyers are already searching. To save money, you purchase a Flat Fee MLS Listing. Based on a conversation with a local Realtor, you were expecting to pay 6% of the sales price of your home at closing in order to get into the MLS. Instead, you hire a Realtor with Small Fee Realty. You purchase a 6 month MLS listing for $375, and provide your agent with some photos and a description of your home. You are open to paying a fee to a Buyer’s Agent if they bring you an acceptable offer, and are willing to offer 2.5% ($5,000.00) to any agent who brings you a buyer. We enter your listing into the MLS within 24 hrs of receiving your order, and note that you are willing to pay a $5,000.00 selling fee to a Buyer’s Agent. You are hoping to secure your own buyer in order to keep from having to pay that $5,000.00 Buyer’s Agent’s fee, so you ask your Small Fee Realty Realtor to forward all buyer leads to you. A few days later, a couple calls our office about your home and wants to see it. We transfer the call directly to you so that you can have the opportunity to sell your own home and save the Buyer’s Agent’s fee. They decide they want to make an offer, and because you are entitled to full representation by your Small Fee Realty Realtor, we provide the necessary documents, mediate back and forth with the Buyer to help you negotiate a sales price, review the contracts to ensure that your interests are protected and that everything is legal. We then assist with the entire process through to closing when you collect your check. 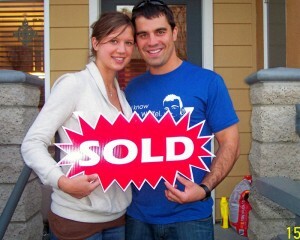 At closing we collect a 0.75% fee for Seller Representation. Your total out of pocket expense was $1,875.00. This is where you jump up and down because you just saved $10,125.00 by using a Flat Fee MLS Listing! In this scenario, you are fed up with For Sale By Owner, or your previous Realtor, and are ready for someone else to take over. You sign up for “The Platinum Package” Package so that you can receive all of the Premium Services offered by Realtors. You pay a Flat Fee of $849.00, and then sit back and relax. Your job is done… We schedule a professional to photograph your home, install your custom sign with text marketing and digital flyers, put on your electronic lock box, put together an ad for the local real estate magazine, provide staging and design advice, and present a full Comparative Market Analysis so that we can determine the best sales price for your home. You have decided to offer a 2.5% commission to the buyer’s agent, so we get all of your information entered into the local MLS as well as the next closest MLS to ensure that you receive maximum exposure. A Realtor from another local Brokerage shows your home to their buyers. They decide to write an offer. We negotiate with the other party to get the best price. Again, we handle everything required to get you to closing and help you manage any issues that may arise during the process. At closing you pay the 0.75% Seller’s Representation Fee as well as the 2.5% Buyer’s Agent’s Fee for a total of $6,500.00. You ended up paying a total of $7,350.00 to sell your home in the exact same manner you would have with a traditional 6% agent. 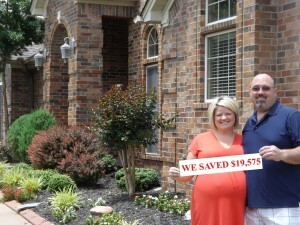 The only difference is that you saved $4,650.00! And… this is the part where you jump up and down!